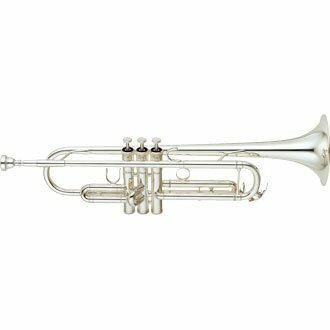 The YTR2330 Trumpet is the perfect instrument for students who start playing. 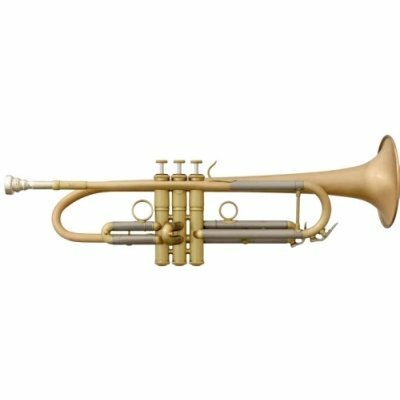 The main goal of its design was to get a light trumpet which is easy to play and that has a great sound and a perfect intonation. 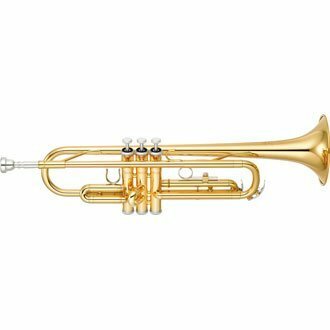 Yamaha designs the instruments focusing on ergonomics so as to provide optimal support for beginners through a great learning assistance, progress and creativity. In order to get a lighter tool, the YTR2330 is designed without the connection bar on the main pump and with the 2-piece yellow brass bell with ideal thickness. The Pistons in Monel are known for their excellent action and for their great skill to minimize the need to do maintenance.